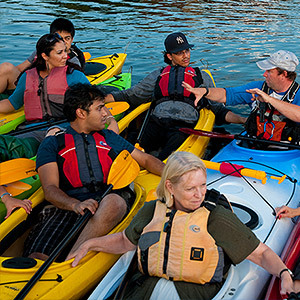 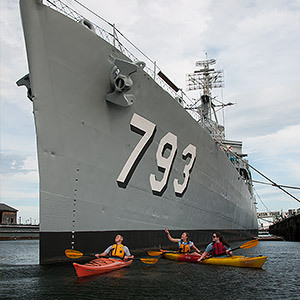 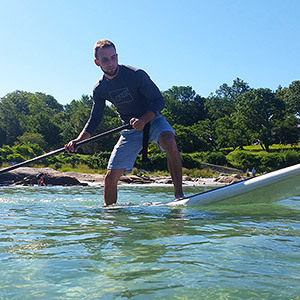 At Charles River Canoe & Kayak, we have years of experience paddling with kids and can recommend the boats and gear that will work best for you and them. 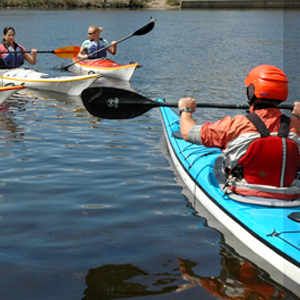 From our selection of double kayaks, perfect for use with children, to our single kayaks specifically designed for kids, we have boats to allow the whole family to get out on the water. 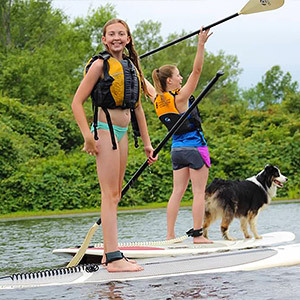 We also offer PFDs for all ages (infant to adult), kids paddles, paddling clothing from Kokatat, and wetsuits for kids so they can stay safe in cold water. 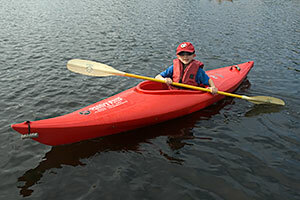 Kids love paddling their own kayak. 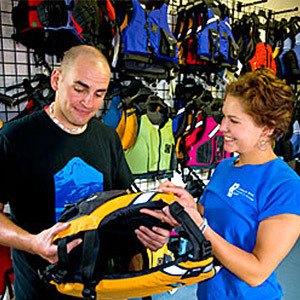 Drop by or give us a call at (617) 965-5110 for more information on our selection of kids’ boats and gear! 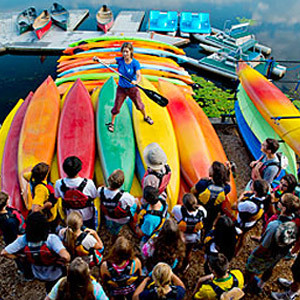 Don’t forget our Kids’ Summer Programs — a great way to get your kids into paddling!